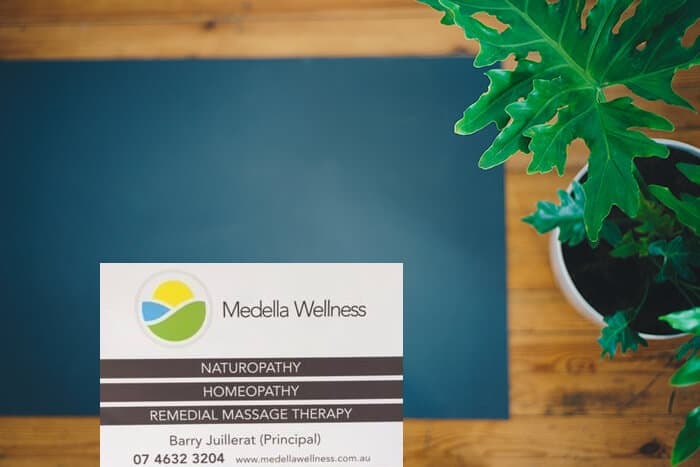 At Medella Wellness, senior Natural Health Practitioner Barry Juillerat combines his 30 years of clinical practice with a wide range of treatment modalities to support you in obtaining and maintaining optimum health. Our commitment is to help every client who comes to Medella Wellness achieve vibrant health and wellbeing. Medella Wellness is located in beautiful tree-lined Margaret St adjacent to the magnificent Queen’s Park. There is plenty of on street parking and Valetta and Park House cafes are a stroll away. Barry is a dedicated and passionate practitioner of Alternative and Preventative Medicine with 30 years of clinical experience. He is a Fellow of the Australian Natural Therapies Association (ANTA) and holds a Bachelor of Naturopathy and many other specialist diplomas in Naturopathy, Homeopathy, Western Herbal Medicine, Bach Flower Therapy, Ayurvedic Medicine, Nutritional Medicine, Meridian Therapy, Remedial Massage and Advanced Deep Tissue Manipulation. He has a special interest in anti-ageing and redox health. He has studied with several prominent teachers and attends regular professional seminars and workshops. His recent studies have focused on Auricular Therapy and Moxibustion Therapy. In his practice in the Margaret St Medical Practice Building in Toowomba, he treats a wide range of acute and chronic health issues for men, women and children. Over the years he has built a strong clientele of regular clients from Toowomba and further afield including interstate. 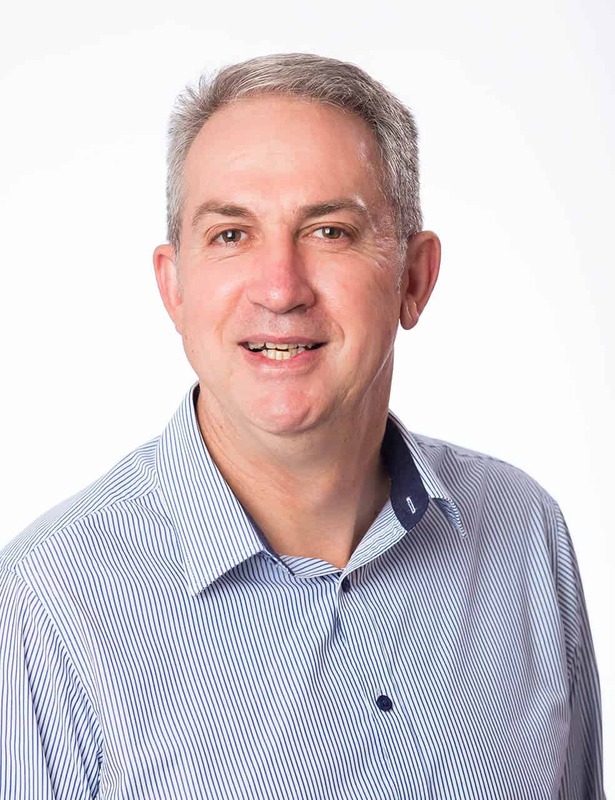 As a well-respected practitioner in the community, Barry has been a guest speaker for many health organizations including Nursing Mothers, Home Birth Association, Prostate Support Group and Arthritis Queensland. He uses his experience in a broad range of modalities to treat the underlying causes of his clients’ symptoms helping them to build and maintain better health and vitality. Paula is a musician and educator with a passion for natural health. 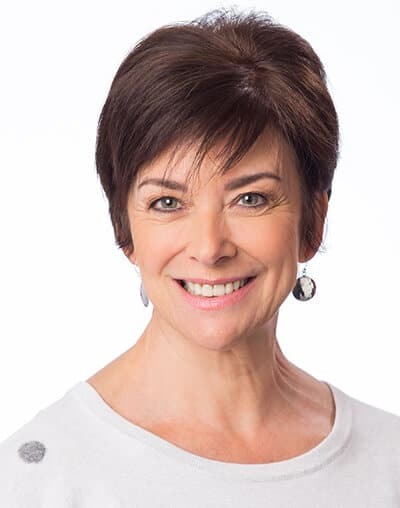 She has worked with Barry for 10 years assisting in the day-to-day running of the clinic and organizing and maintaining the financial, administrative, marketing and planning of the business. While she works mostly behind the scenes, she is always available to respond and assist with client’s queries.  ANTA The Australian Natural Therapists Association Limited (ANTA) was established in 1955 and is the largest democratic association of professional Natural and Traditional Theraphist. The ANTA name is synonymous with “Quality” and “Peak of the Profession” and is committed to quality assurance and public safety by maintaining the highest qualification and ethical standards. Our board certified practitioners have completed the high standard of entry requirements for ANTA registration; they undergo a yearly review to maintain currency, undertake compulsory continuing professional education requirements, maintain up-to-date senior first aid certification, hold specialised professional indemnity and public liability insurance and abide by the Scope and Standards of Practice as developed by the Association. HEALTH FUNDS ANTA members are regarded as the benchmark in Natural and Traditional Therapies and as a result ANTA members are recognized nationally by over 50 Health Funds/Work Cover Authorities. Monday – Friday 8:30 AM – 6:00 PM.